Having a party or need to decorate an event? 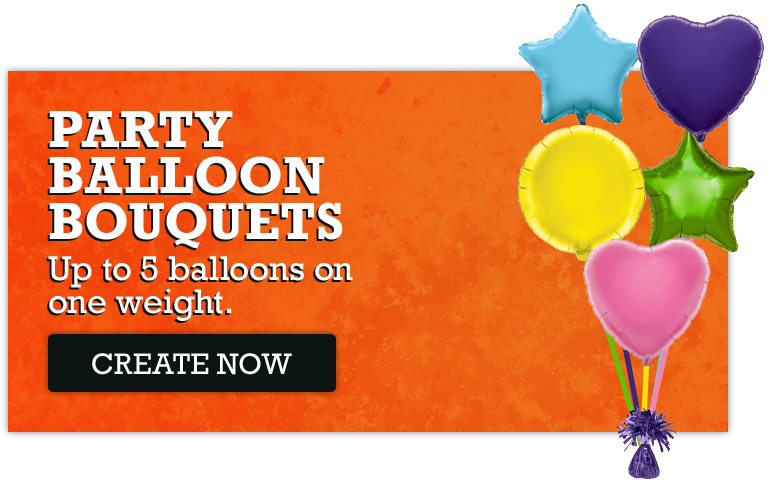 Look no further than our easy to order Party Balloon Bouquets. Just follow the steps below and enjoy your balloons! 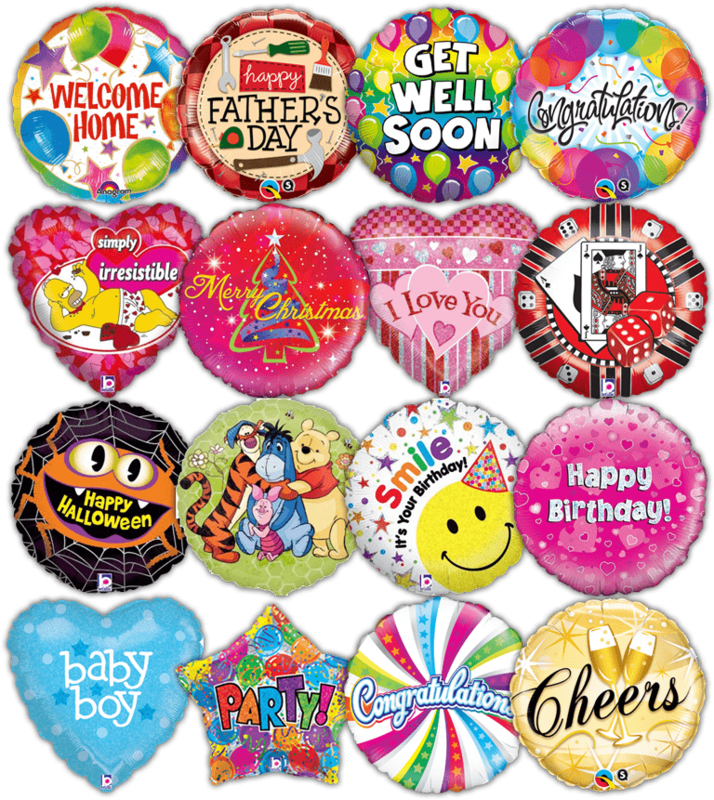 Choose your balloons from our full range including Stars, Hearts and Circles in Gold, Silver, Blue, Light Blue, Green, Lime Green, Purple, Fuchsia, Pink, Lilac, Red, Yellow, Rose Gold, Black and White. 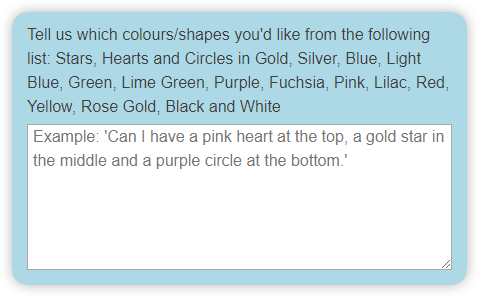 Nearly done after you've picked your colours/shapes, just tell us in the text box on the next page. 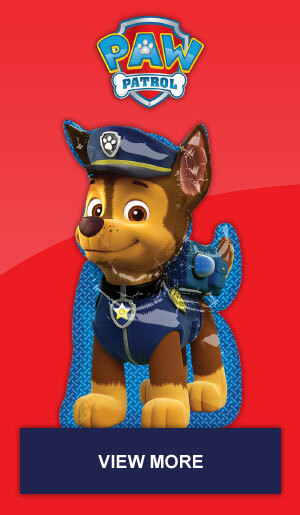 You're now ready! 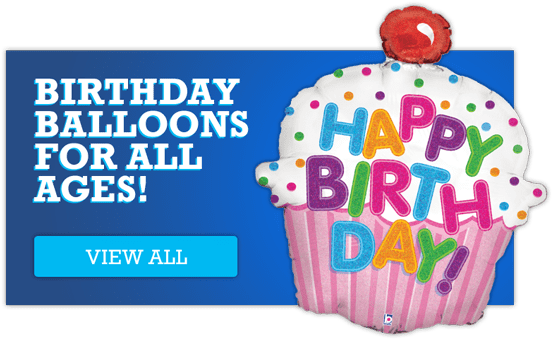 Just select your chosen Balloon Bouquet size on this page and click "Buy" to get started.